KICKIN’ Cajun SPICE – Make Your Own! 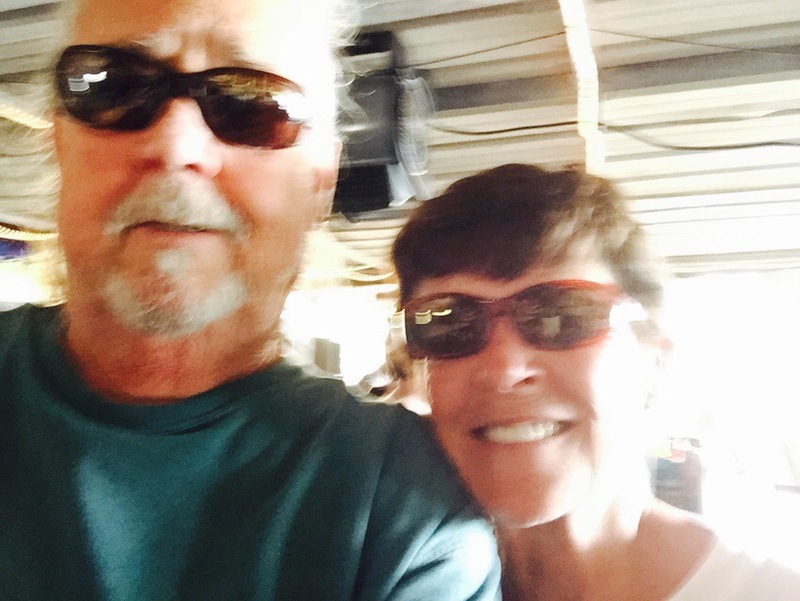 MEMORIES – Things that made ME, ME! What You can do when your POWER Goes OUT! I was watching the news this morning and I was a little distressed by the fact that they were showing an ad by one politician WHO WAS RUNNING FOR A JUDGESHIP POSITION. She was listing the, what she calls, numerous instances where her opponent has had legal problems and been in court defending himself. Is this true or is it a part of the world of our election process where anyone can put out an ad that says pretty much anything about their opponents? What happened to telling the TRUTH in Election ads? When did it become OK to control elections by having more money to deluge the public with your ads, than your opponent? I am not a proponent of new laws that regulate our world today. God knows that we have too many of those now. But, I really do think that we need some kind of regulation/penalty system that will allow the public to hear the TRUTH and not to tell lies! 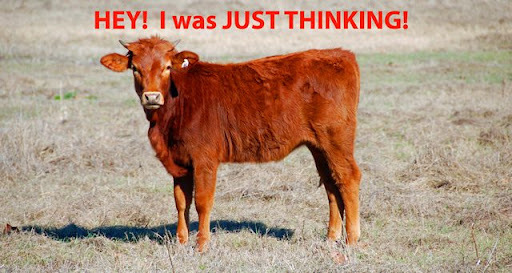 If you say it, it had better be the Truth, or you are in trouble! How do we do this, I don’t know, but I dontt want to keep finding out these things about our local politicians just because it is a slow news day and the media decides to pick up on a political ad for filler.. Previous PostPrevious I was just THINKIN’ #2 Dr. OZ says these are the very Best and very worst foods to eat. FIND it Fast, CLICK here! 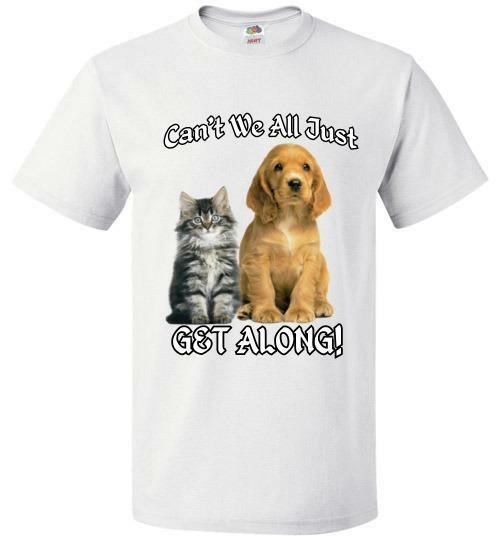 Click here to see my CANT WE ALL JUST GET ALONG Text and Pic on this quality T-Shirt. 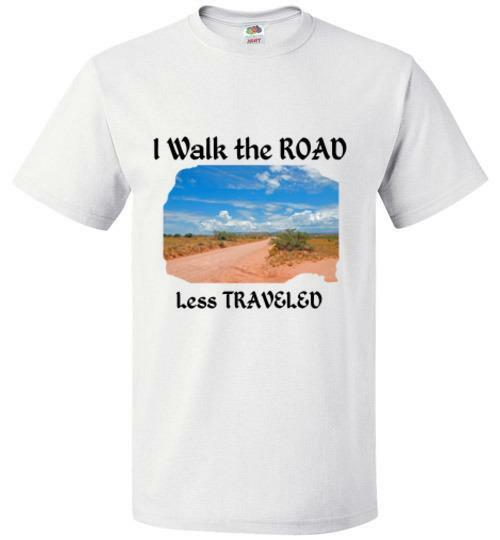 Click Here to see the colors, sizes and pricing for my Road Less Traveled T-Shirt. 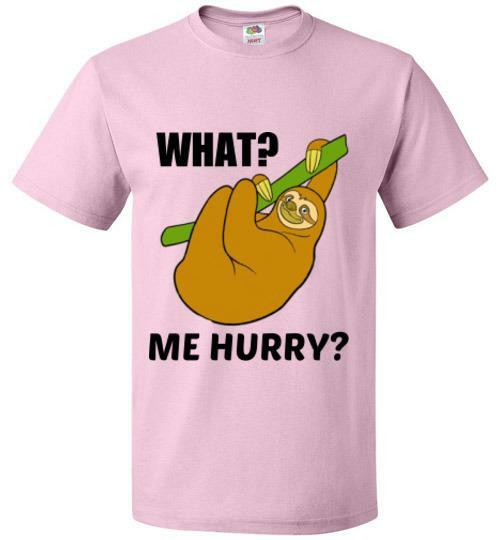 Click here to see our NULIVIN4U Store collection of FUNNY and ENTERTAINING T-Shirts. 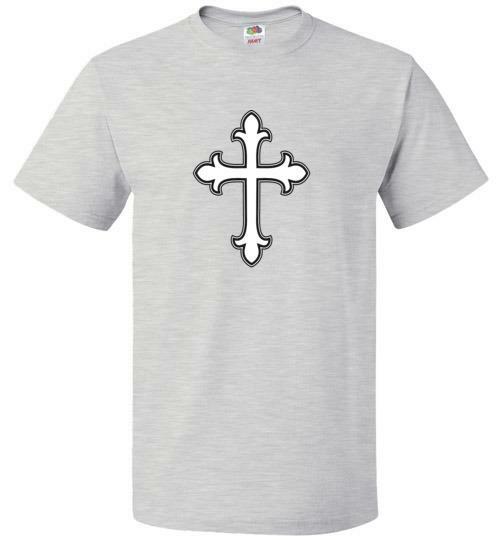 Click here to see our NULIVIN4U Store collection of INSPIRATIONAL and FAITH related Tees..
All I Need is a Glass of Wine and a Breeze – Tee for sale. Where are we NOW? #1 Corporations are Watching! Man in a Box – 1 – Just an Old Man who doesn’t fit any mold. Shadows of a Couple, together. Some Days You Just Don’t Give a Damn! My First SANDLOT Baseball Game, Life in the Fifties. As a Storyteller from the South, it was only natural that I turned to writing about the many fantastic things I have seen and experienced in my travels. I love to write about what I see; in people and at amazing places. I love Tiki Bars, Beautiful Sunsets, Interesting People and Great Conversations. I am a decent photographer, a terrible investor, and a good friend at those who get to know me. I have a number of published books on Amazon! For Seniors. Yes You do need a Smartphone. How your AC Works – Be Smart and Save money. All I Need is a Glass of Wine and a Breeze - Tee for sale.